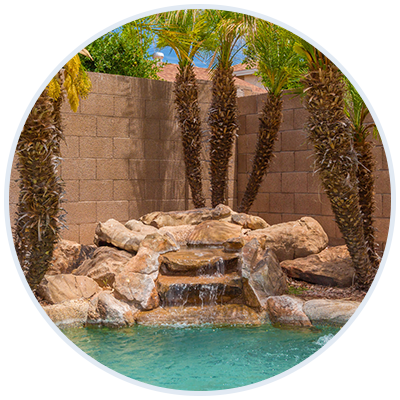 Need plaster patching or interested in resurfacing your pool? We work very closely with a network of industry construction contractors that do amazing remodels. We would be happy to provide a recommendation of a great contractor.